Need a pep start to your morning? Join the Jet Stop Coffee Club for a fresh coffee and a fresh start to every day. Earn free pizza and coffee with our Pizza Club Card and Jet Java Club Card. Hungry? Grab a bite to eat! Hot, fresh pizza, breakfast, burgers, and ice cream - get it all at the Jet Stop! 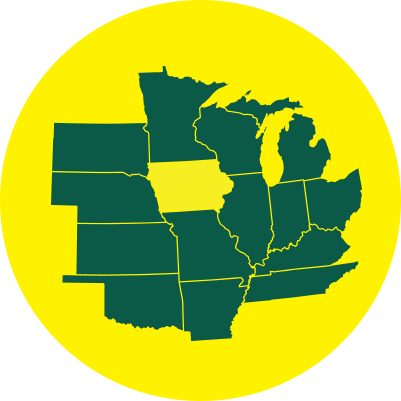 With multiple locations throughout southeast Iowa, you can find a convenient location just for you. Earn free pizza and coffee with our Pizza & Jet Java Club Card. Interested in a career with Jet Stop? View our open positions today and fill out an application if you feel that you are a good fit.